12 Oz. 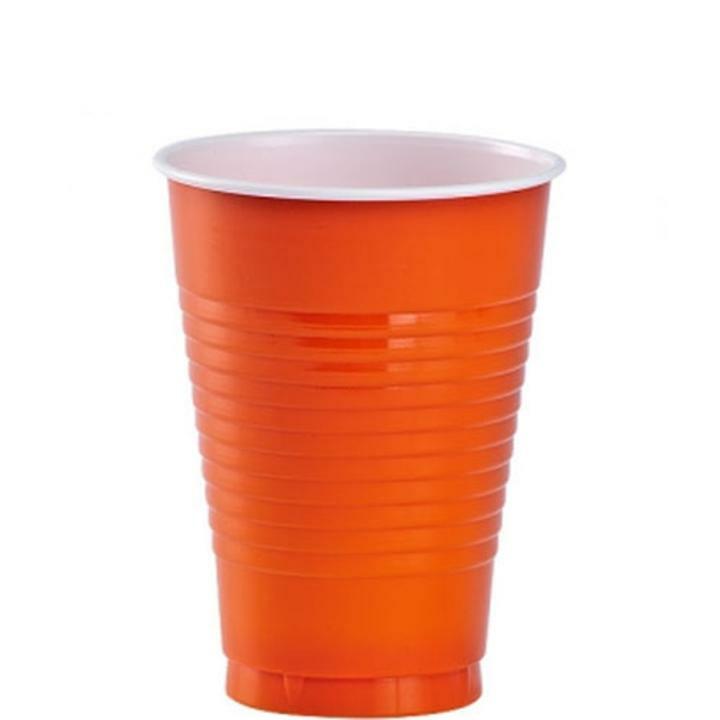 Lime Green Plastic Cups - 20 Ct.
9 In. Orange Plastic Plates - 8 Ct.
12 Oz. Turquoise Plastic Cups - 20 Ct.
12 Oz. Dark Blue Plastic Cups - 20 Ct.